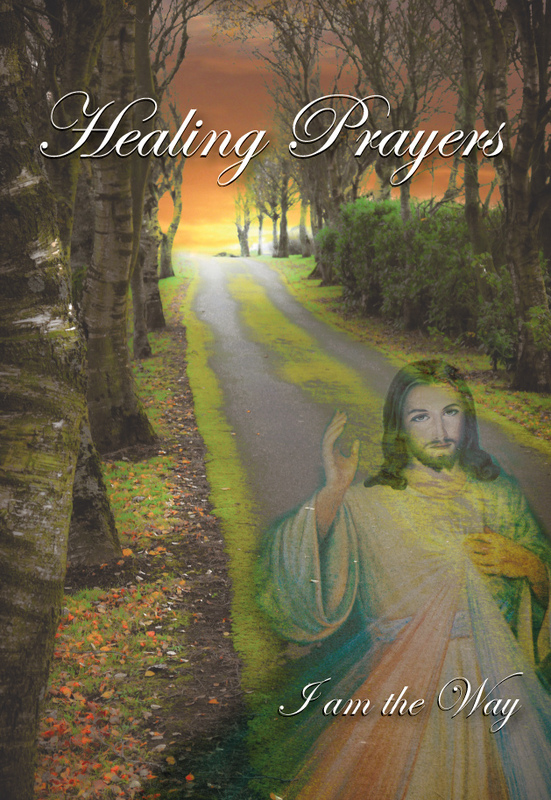 Divine Mercy Shop: Healing Prayers "I Am the Way"
Healing Prayers "I Am the Way"
This prayer book is collection of the world’s favourite miracle healing prayers. Each page has a healing prayer or invocation to a saint to intercede on their behalf. This prayer book is collection of the world’s favourite miracle healing prayers. Each page has a healing prayer or invocation to a saint to intercede on their behalf. It also contains the true stories of the profound healing miracles through the intercession of St. Faustina.